World Class Dyno Mighty Mites exhibit excellent packaging with vibrant red, yellow and white colors. 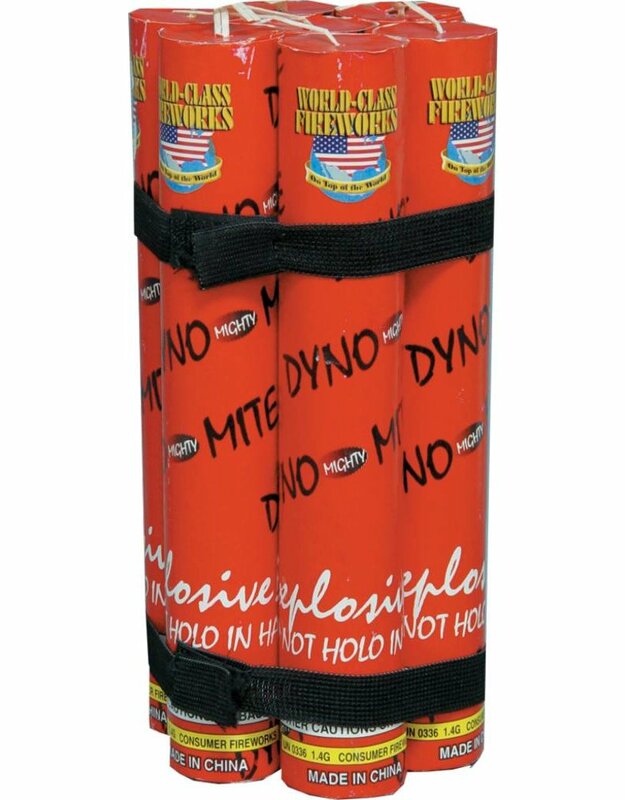 Each Dyno Mighty Mite sticks contains 300 firecrackers strung together with quick fuse. This allows for all 300 crackers to essentially ignite in a split second. This results in an extremely loud report which is sure to get everyone's attention at your neighborhood celebration. 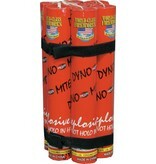 Dyno Mighty Mites are one of the industry's top selling products.